The coming month will likely play host to several interesting car launches. The Indian market will see cars from across segments being launched, which will include the likes of the Mahindra Quanto, Nissan Evalia, Chevrolet Sail and more. Here’s a list of cars that are expected to be launched in the September 2012-October 2012 period. The Mahindra Mini Xylo, which is officially being called the Quanto, is a compact MPV. Since it is under 4-meters in length, it will capitalize on all the tax sops that are on offer in India. That should allow Mahindra to price it aggressively between Rs. 5 lakh and Rs. 7 lakh. The Quanto will come with a three-cylinder 1.5 litre diesel engine with a power output of roughly 100 bhp (using twin-turbo technology). It is a spacious five-seater with two jump seats in the boot (it won’t be very spacious in the last row though!). It will be in a segment of its own and will be a good alternative to premium hatchbacks. An attractive price along with good interior space for five should help Mahindra position the Quanto well. With a powerful and fuel-efficient three-cylinder engine, the Quanto will also appeal to buyers of compact SUV’s like the Renault Duster 85PS. 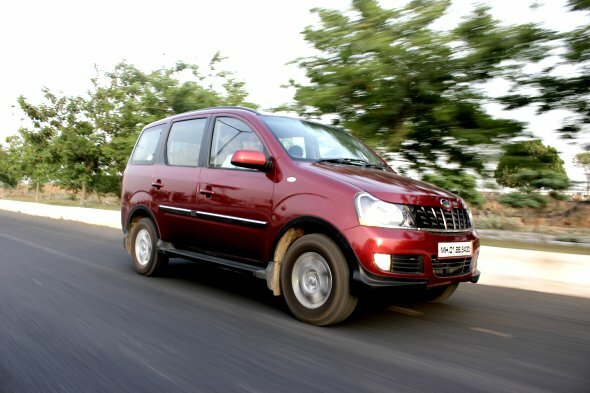 Read more: Mahindra Quanto: The new name for the Mini Xylo! 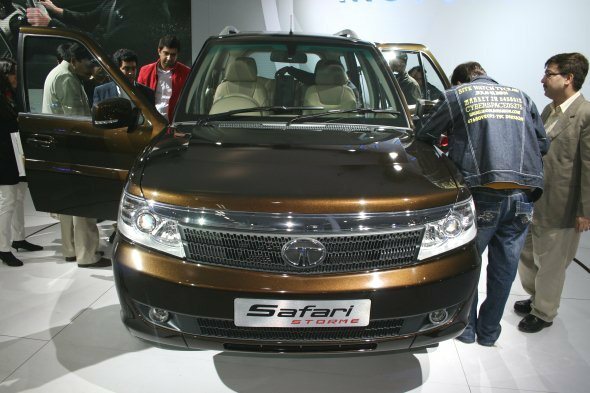 Tata Motors will likely launch the Safari Storme in September 2012. The Safari Storme will co-exist with the present Safari and will be priced between Rs. 9 lakh and Rs. 12 lakh. Also read: Five new SUVs coming this year and early next year! The Storme has been built on the Tata Aria’s hydro formed body-on-ladder chassis and will offer better ride and handling characteristics than the present Safari. It has a turning radius of just 5.4 meter which is good by SUV standards. This will make it easier to drive and park in the city. It is powered by a 2.2-litre DiCOR motor that puts out 140 bhp of power and 320 Nm of torque. Read more: Tata Safari Storme launch in September 2012 and Safari Storme Review: Highlights! 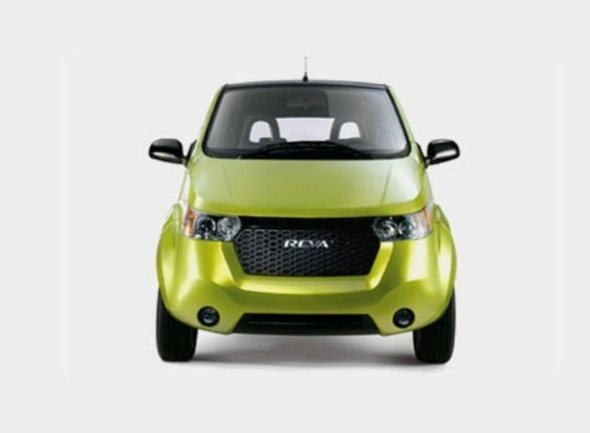 One interesting thing about the Reva is that it will feature a unique mobile app that will help owners check on the car’s charging status. It will also allow owners to switch on the AC remotely before reaching the car to cool it, or even unlock some reserve power using the phone. 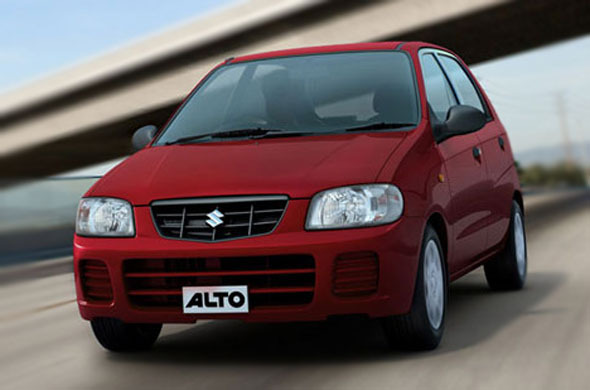 The Maruti Alto 800 will likely be very popular thanks to its Maruti Suzuki roots. It will be an entry-level car that will compete with the Tata Nano and Hyundai Eon. It’s likely to be priced at around Rs. 2.5 lakh. It will be a good option for those who presently would consider cars like the Maruti 800 and the Alto Standard due to more spacious interiors. We can expect it to have a mileage of around 18 kmpl to 22 kmpl and low-maintenance costs due to high levels of localization. Also read:What’s new and exciting about the top 5 upcoming launches! The car is likely to offer more interior space than the Nano which in itself is a very spacious car for its size. It will be roughly as fuel-efficient as the Nano but will have a larger fuel tank than the Nano which has only a 15-litre fuel tank. Thanks to Maruti’s brand image and service/dealership network the new Alto 800 will be a force to reckon with in the entry level hatchback market. 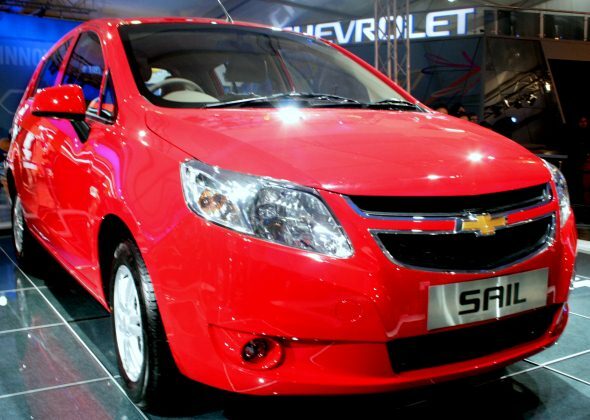 Chevrolet will replace their Aveo U-Va hatchback with the Sail notchback followed by the Sail Sedan which will replace the Aveo sedan. 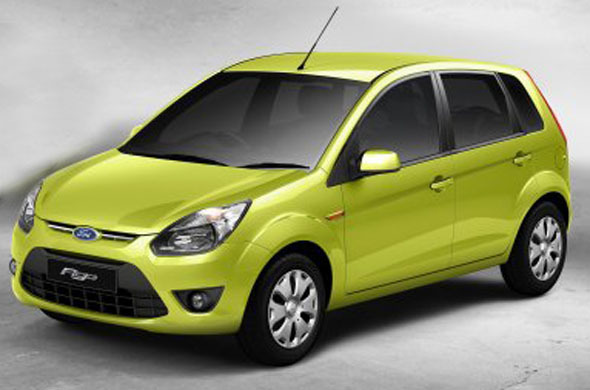 The Sail notchback is expected to come with a 1.2-litre petrol motor that already powers the Beat petrol. The engine belts out 79.5 bhp of power and 108 Nm of torque. The diesel version of the Sail sedan may get the 1.3-litre diesel motor jointly developed by GM and Fiat. This diesel engine will makes roughly 75 bhp of power and 140 Nm of torque. The diesel Sail will likely be the volume driver for Chevrolet because demand for diesel sedans is quite high at present. « Mercedes Benz B-Class launched at Rs.21.49 lakh!